How awesome is this tree? 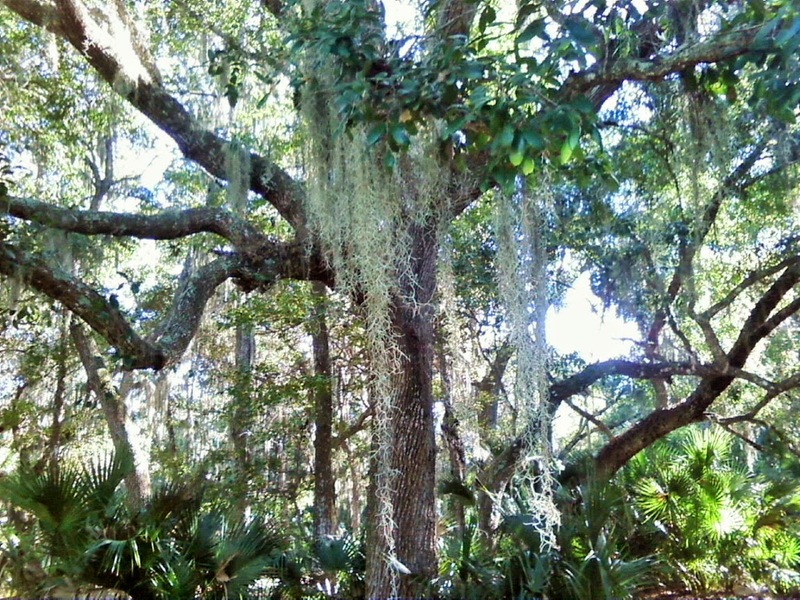 There's just something so mysterious about Spanish moss. I could write a whole story about this tree and the little creatures that might live in it... Hmm. A whole village of tiny people..who know about the outside world...maybe even travel into it. But to help the "big folk" or do mischief? Hmm, indeed.